Jenn is an adventurous lady. She gave me a bear-claw shaped stone as a parting-from-NY gift. 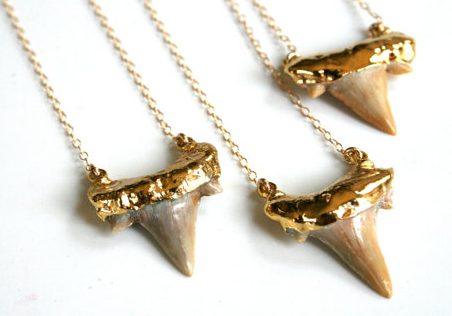 Saw these gold-dipped shark teeth necklaces on Etsy today and it reminded me of her! 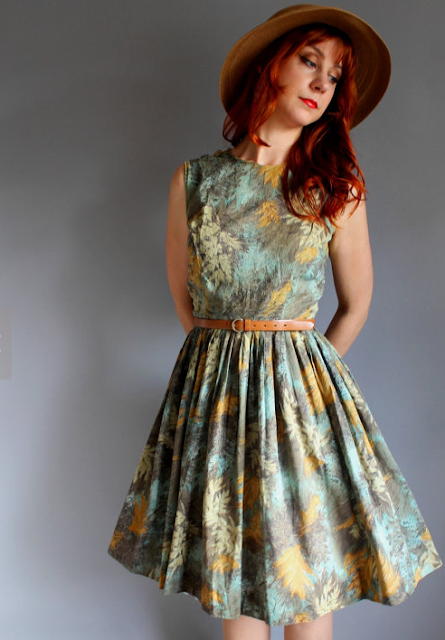 From the shop TalaStone in California.